The 27-year-old attacking midfielder from Argentine powerhouse Boca Juniors has a type of resume usually reserved for Major League Soccer signings on the other side of 30. 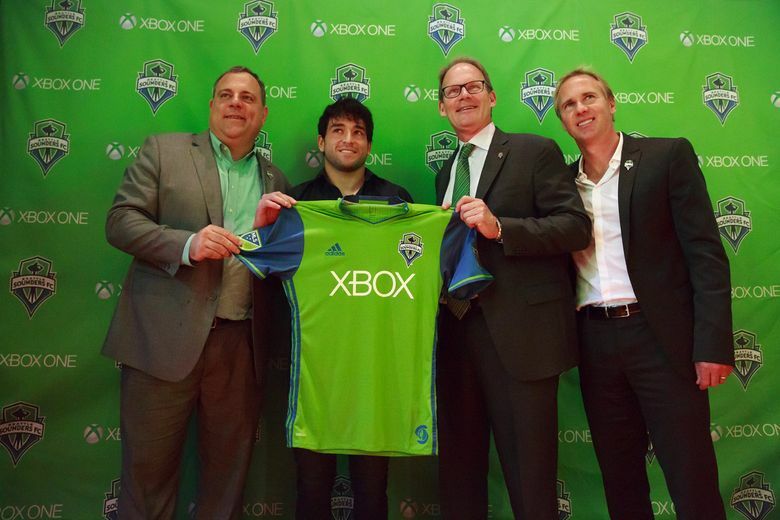 The timing of Nicolas Lodeiro’s arrival partially obscures just how impressive of a get he is for the Sounders. Lodeiro was officially announced as Seattle’s newest Designated Player signing on Wednesday morning, a 27-year-old attacking midfielder from Argentine powerhouse Boca Juniors with the type of resume usually reserved for Major League Soccer signings on the other side of 30. 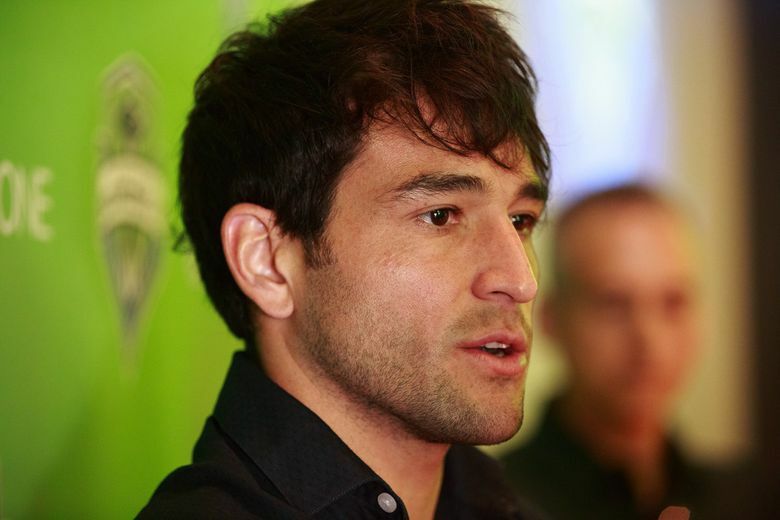 A regular with the Uruguayan national team, Lodeiro has earned 48 international caps and scored three goals for his home country since his debut in 2010. He was part of the squad that won the 2011 Copa America championship and also made the roster for the 2010 and 2014 World Cups and the 2012 Olympics. 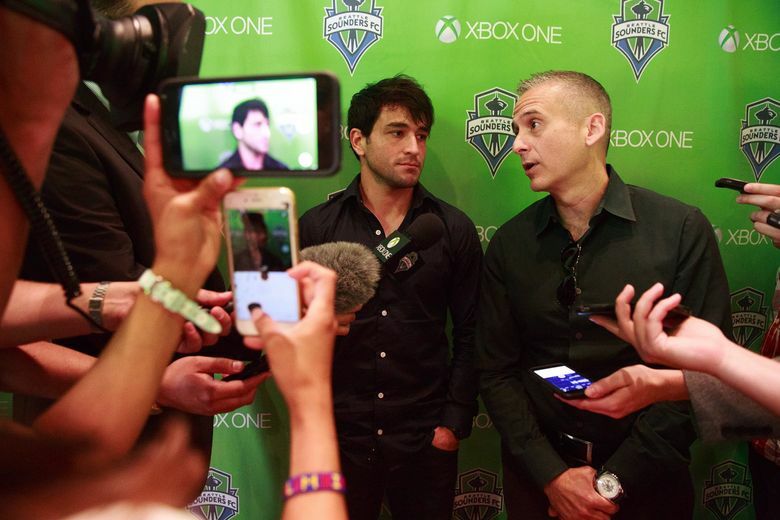 Lodeiro arrived at Starfire Sports Complex on Tuesday morning less than half an hour after the club announced that it was parting ways with longtime coach Sigi Schmid. The new signing landed at SeaTac around the time that the veteran coach was giving his farewell address to his former team. So much as the Sounders wanted to provide their best foot forward on Wednesday morning, this is a club still dealing with the aftershocks of the loss of the only MLS coach it has ever known. It has been a complicated week. 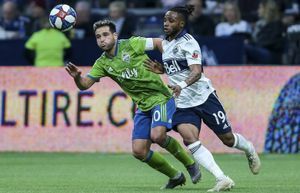 Though Lagerwey and interim head coach Brian Schmetzer hyped Lodeiro as the potential impetus for a postseason push – he could make his debut as early as Sunday against Los Angeles if his paperwork is processed in time – the Sounders have a long way to go to even approach the fringe of the playoff picture. This signing is more long-term building block than short-term quick fix. 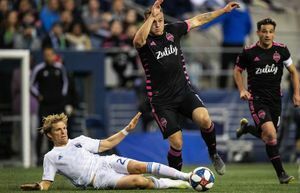 He described Lodeiro as a “force magnifier” who could bring out of the best in forwards Clint Dempsey (“an elite forward, one of the best forwards in the league”) and Jordan Morris (“the most talented young player in the league”). “A player like Nico is going to come in and make them all better,” Lagerwey said. “That type of magnification, that’s what our team needs. Create higher-quality chances. Get Clint closer to goal. Give him better chances and more looks in the game so he doesn’t have to carry so much of the burden by himself. 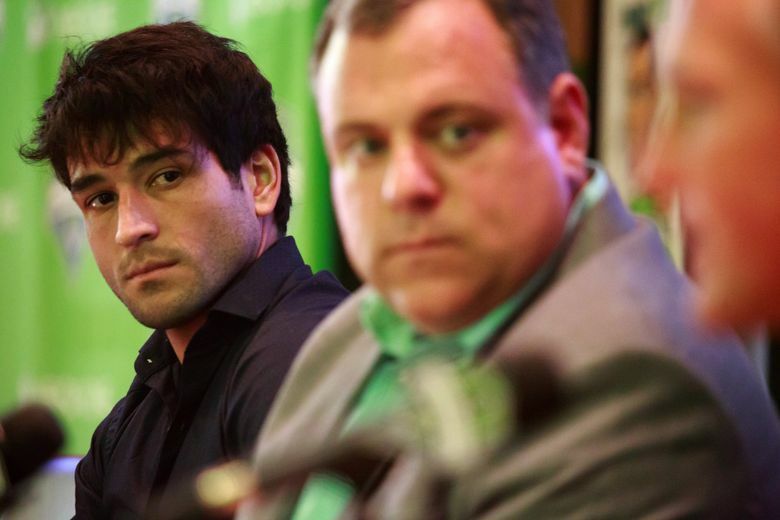 Lodeiro is locked up through at least part of the 2019 season, though, like all contracts in the shadowy world of MLS, exact facts and figures were not released. 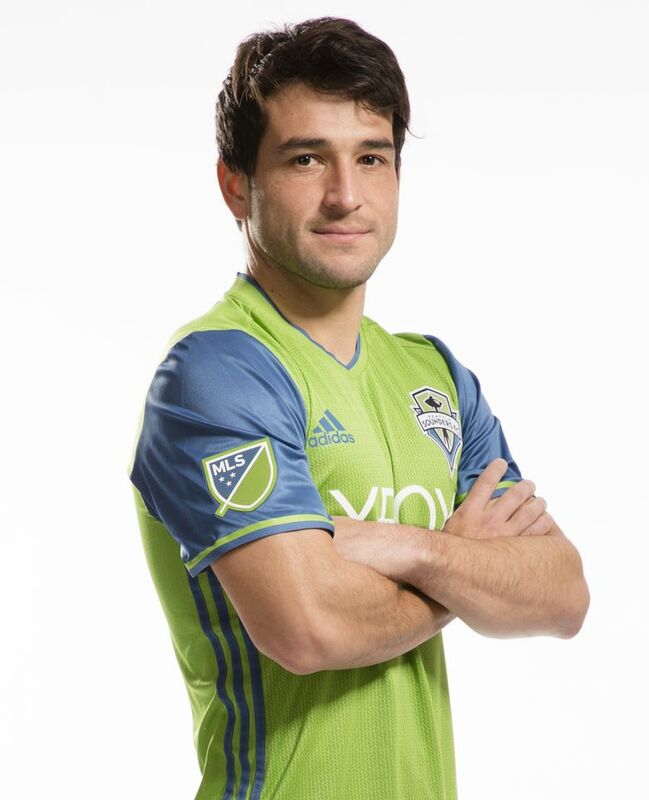 “I want to play for a long time in Seattle,” Lodeiro said, shifting into English for emphasis after using a translator for most of the interview. “I like the city. I like the team. I like the club and I like the league. 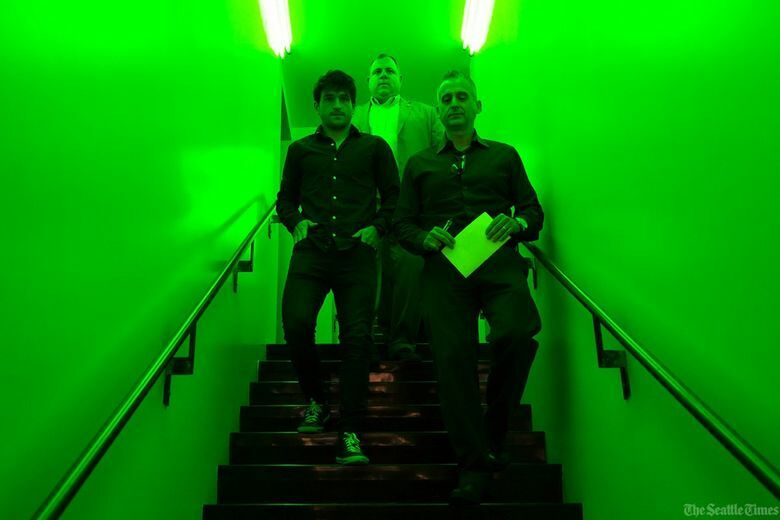 Some of the drama of Lodeiro’s arrival was sapped by a drawn-out pursuit that had been reported by some South American outlets as finalized as early as the beginning of last month. He was supposedly en route to Seattle – for real this time, guys, I swear – only to be photographed at Boca Juniors practice a few days later. The hold up was attributed mostly to Boca’s run in the Copa Libertadores, the South American continental club championship. Had Boca lost on penalty kicks in the quarterfinals to Uruguay’s Nacional – Lodeiro’s first-ever club, coincidentally enough – he could have arrived in Seattle immediately following Copa America Centenario. Lodeiro credited Lagerwey’s vision and patience through the process with convincing him to join the Sounders. 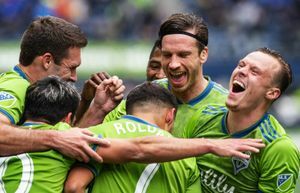 Lodeiro gave an assist to Alvaro Fernandez, a former Sounder who gave a hard sell on Seattle and is expected to rejoin the club himself later this week. And he said he was also swayed by the opportunity to work with the man who just passed him on the way out. Lodeiro’s coach at Boca was Guillermo Barros Schelotto, who won MLS Cup in 2008 with the Columbus Crew under the direction of Sigi Schmid. Wednesday’s press conference marked the beginning of the new era of the Seattle Sounders. The timing of the announcement and those interconnected ties suggest it isn’t going to be quite that clean of a break.